Recently, I asked my husband to pick up some jojoba oil for me. After asking me how to spell it, my husband said the #1 surprising thing about jojoba oil is how it is pronounced. Ha! Most people only know of jojoba oil as a carrier oil for essential oils. 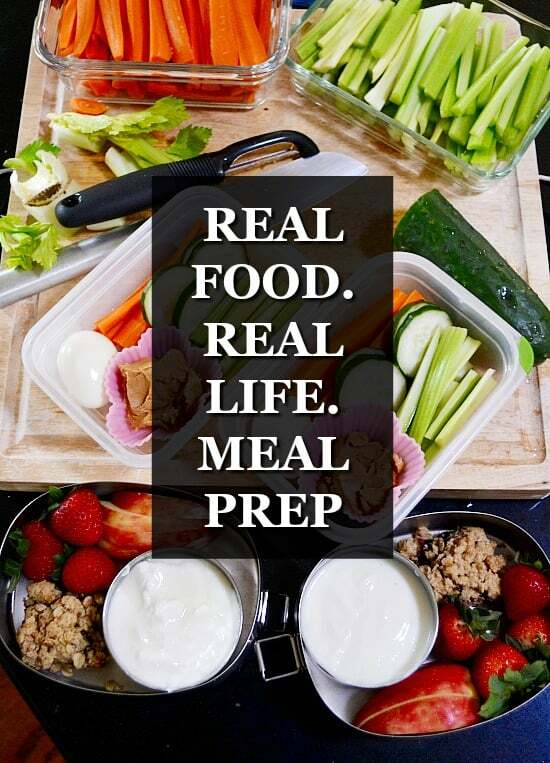 But it is far more useful than that. 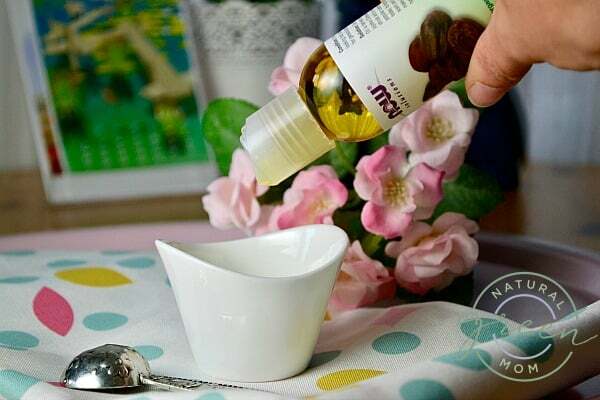 If I were to recommend just one natural oil for personal beauty routines, it would definitely be jojoba oil. Jojoba oil mimics the skin and hair’s natural oils, so it is endlessly useful. In fact, jojoba oil can be used from tip to tail. 1. If your chest has dark spots, try using a few drops of jojoba oil daily to reduce their appearance. 2. Allergies or a cold given you a raw nose? Use jojoba oil to soothe chapped skin. 3. Got Bacne? (bacne = acne on your back) Use jojoba oil daily. It seems counterintuitive to use oil for breakouts, but the antibacterial properties actually help clear up acne. 4. Wax your eyebrows or legs? Apply jojoba oil to calm skin. 5. Chapped lips? Moisturize them with a few drops of jojoba oil. 6. Apply to a cotton ball and swipe on lashes to take off mascara. It even works on waterproof formulas. 7. Colored hair? Massage a few drops of jojoba oil onto your hair and allow to sit for several minutes before showering and shampooing. The jojoba oil can extend the life of your color. 8. Prevent sunburn peeling. Apply as soon as you notice your red skin. 9. If your man is subject to razor burn, a few drops of jojoba oil after shaving will remedy that. 10. Revive dry hair by adding a few drops to your regular conditioner. 11. 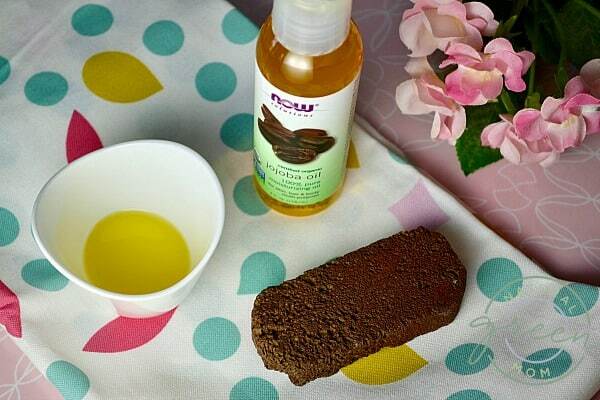 Seal in moisture by applying jojoba oil to your damp dry skin post shower. 12. Use as a facial cleanser. Known as “oil cleansing,” jojoba oil is an effective way to cleanse the skin. 13. Since jojoba oil has high anti-fungal properties, it is an effective remedy for athlete’s foot. 14. Dry, brittle nails? Massage on a bit of jojoba oil. 15. Make a body scrub to eliminate red bumps on the back of your arms and legs. 16. Combat dry, cracked feet by applying jojoba oil to feet. Put on socks and head to bed. Be rewarded with soft feet in the morning. 17. Subject to split ends? Add a few drops of jojoba oil to split ends before blow drying. 18. Pregnant bellies love jojoba oil to soothe stretching skin. 19. Got calluses? Use jojoba oil to heal. 20. Apply to minor scrapes to aide in healing. The natural anti-bacterial properties works wonders. 21. Got eczema? Try jojoba oil to relieve symptoms. 22. Jojoba oil is the perfect massage oil. 23. Add a bit of jojoba oil to your store bought lotions for extra moisturizing power. 24. Use as a carrier oil in your favorite essential oil recipes. 25. Apply to scabs to expedite healing. 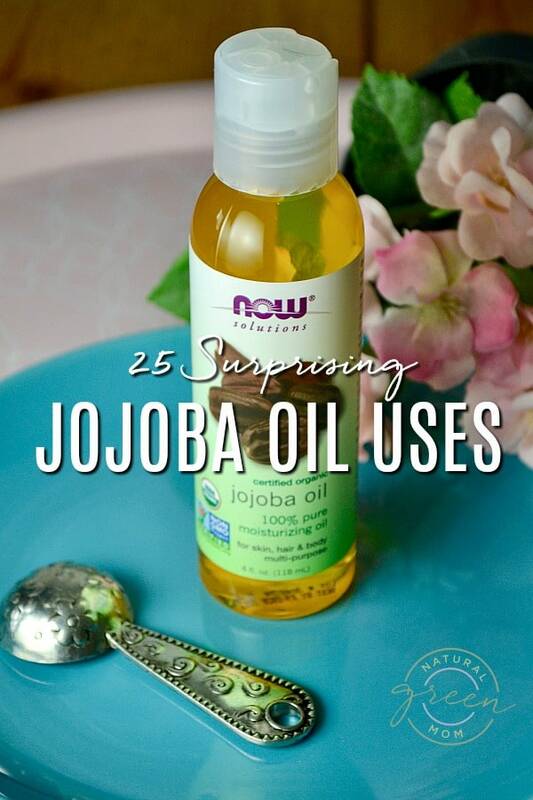 What are your favorite ways to use jojoba oil?